For more photos see my Flickr albums. And my hiyadolly.com Pinterest board. 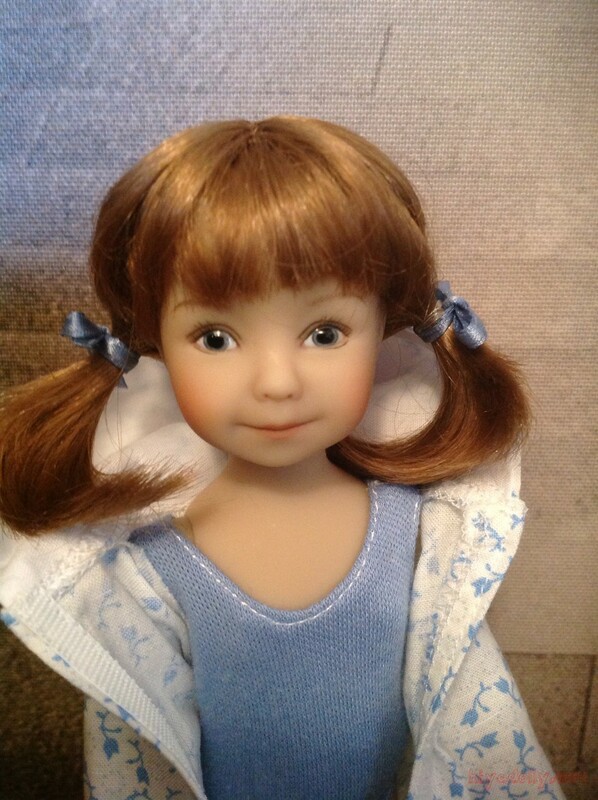 And our Hiya Dolly Facebook Fan Page! 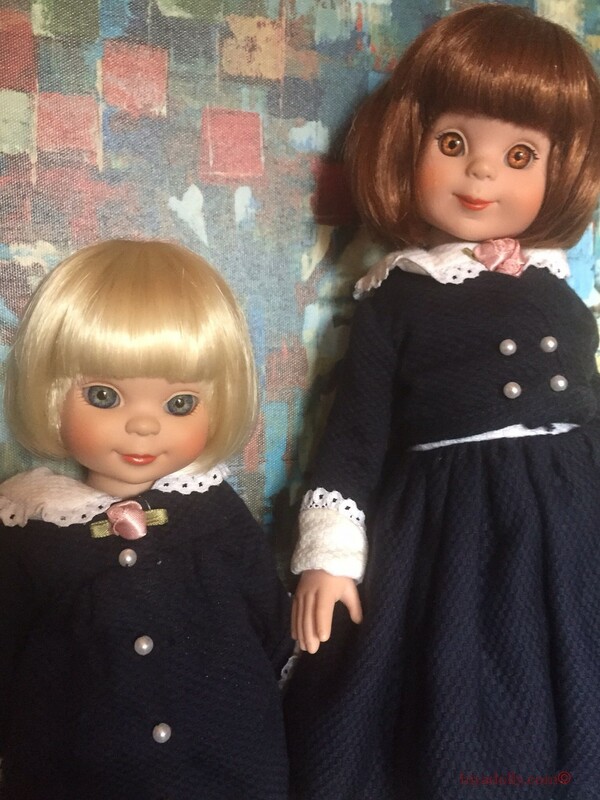 And our Instagram Hiya Dolly page! *4 Blog Posts on the Home page! 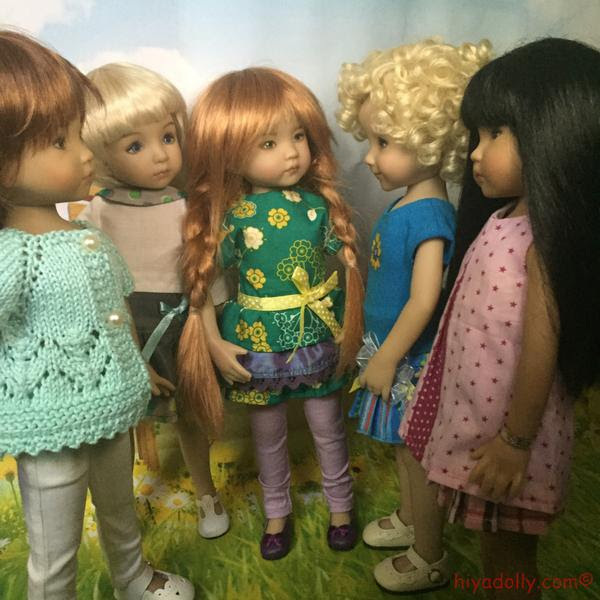 Jiyoon gets to know the Dolltowners! Climbing trees to see the birds! 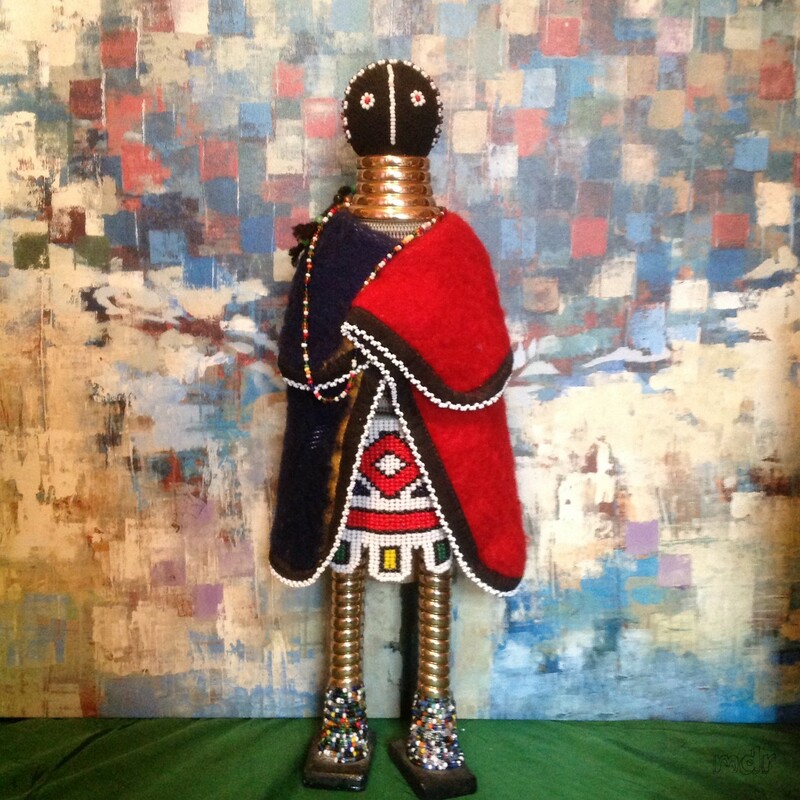 Add comments to the blog posts! Thanks! 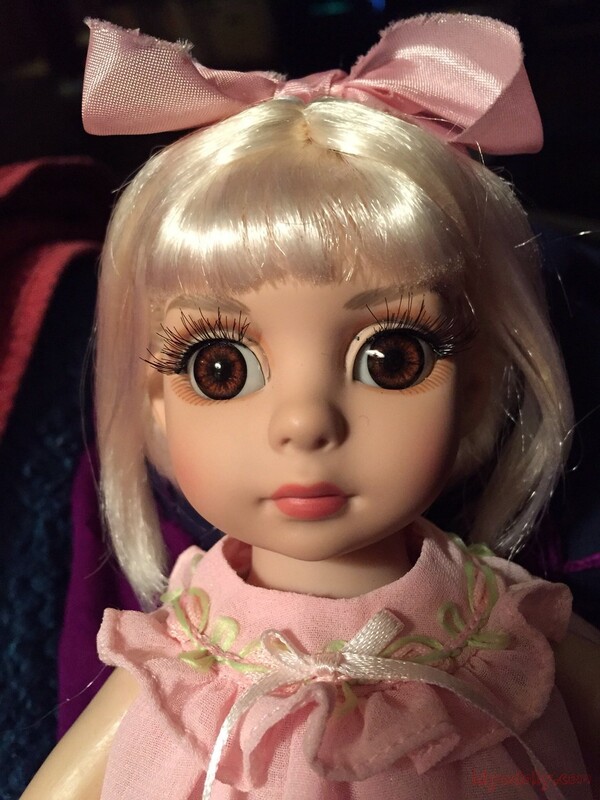 Read More on Hiya Dolly! Like our site? The photos? The stories? Pass it on to others! 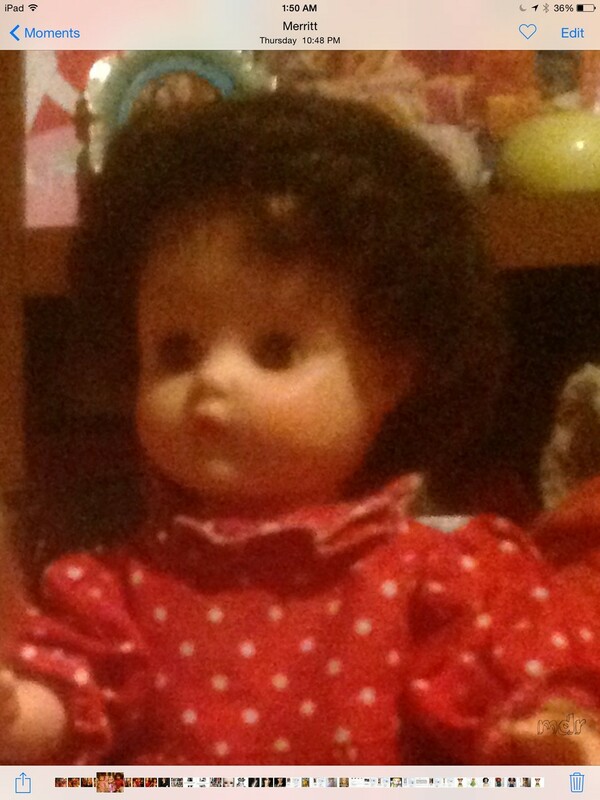 Pop over to our Home page and VOTE for Hiya Dolly. 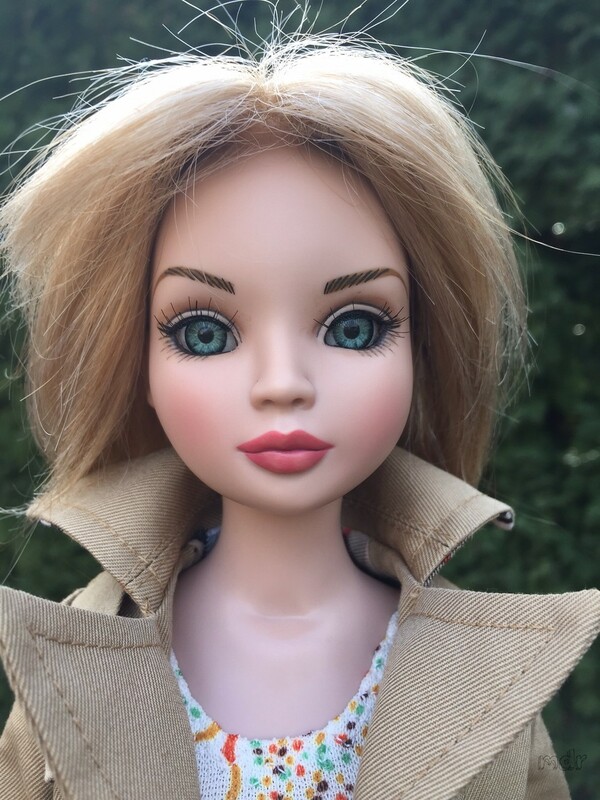 The votes show up on Fashion Doll Top 100! They clear our votes monthly. ...so if you voted, and you really like our site...Vote again! 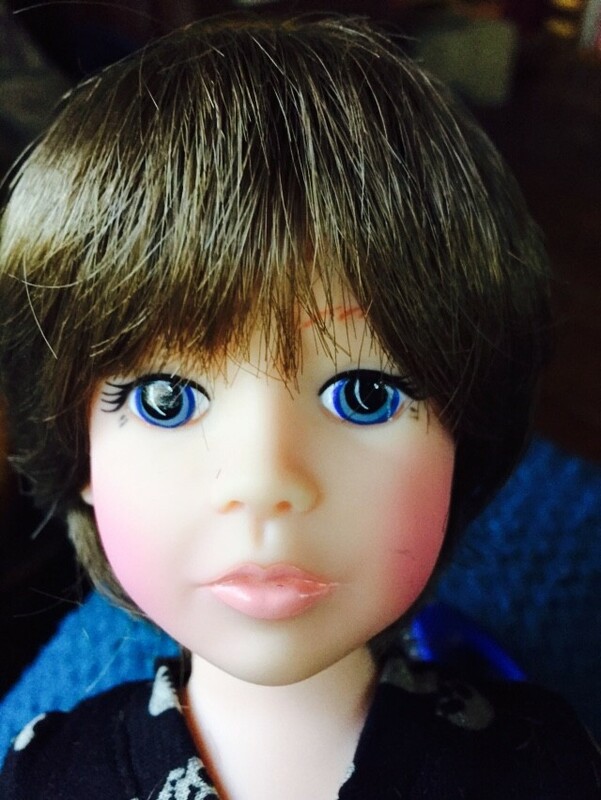 What's Up in the Doll World? 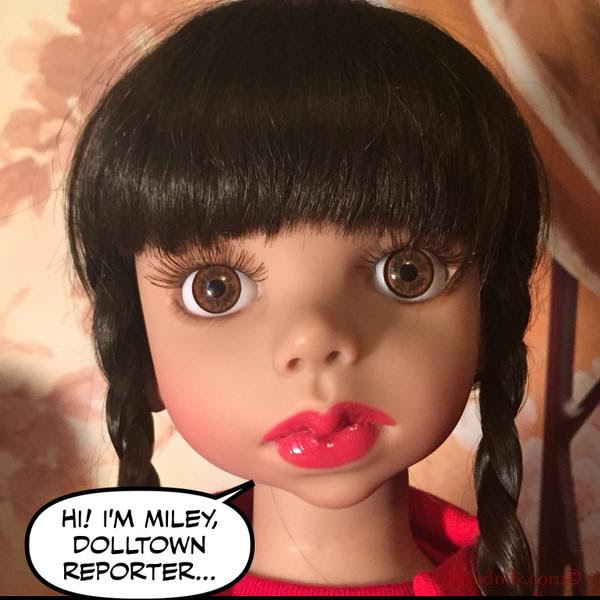 I love the Dolls Magazine! 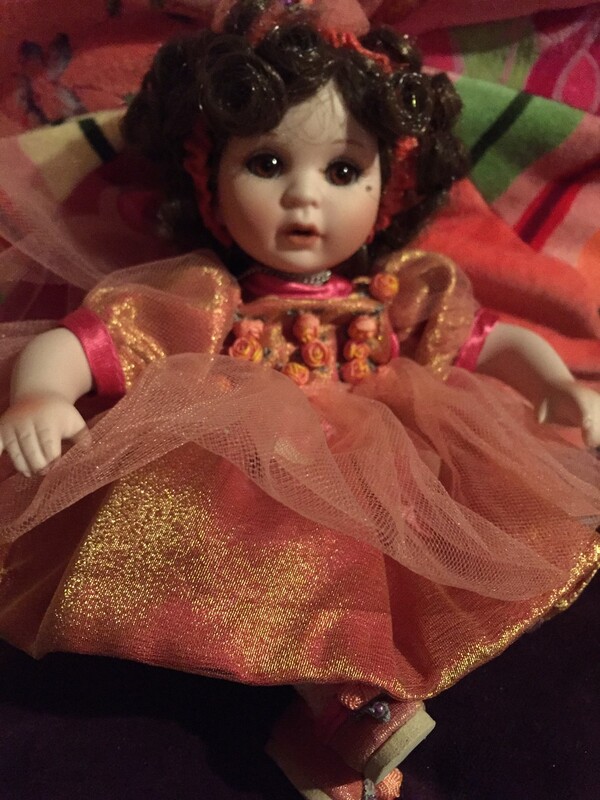 It is fun to read about the doll designers, dressmakers, and current doll events. 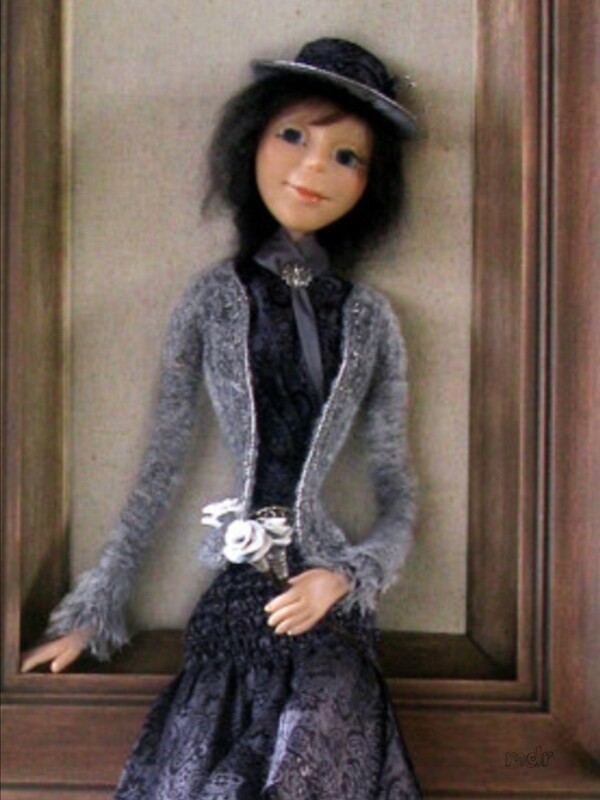 There are several doll magazines: Fashion Doll, Art Doll, Doll World.... 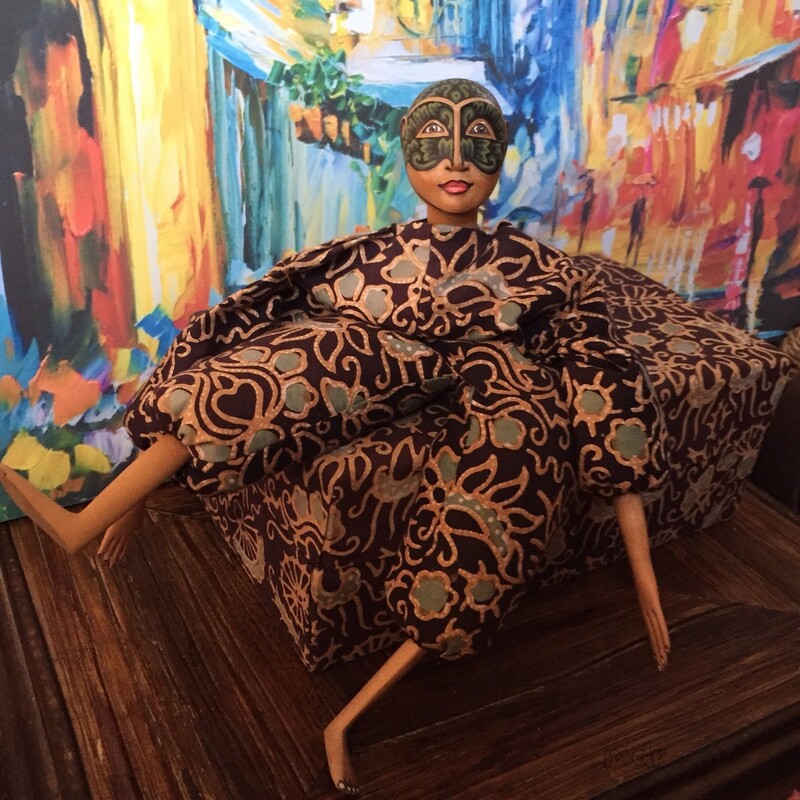 I love Haute Doll, with its focus on fashion dolls like Integrity and Kingdom dolls, and its fashion forward photo shoots. But right now, Dolls is the only mag I subscribe to. 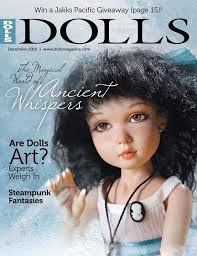 The Dolls magazine covers a variety of dolls, from OOAKs to playdolls. The photos and articles are lively and well done. There is always something new to learn. 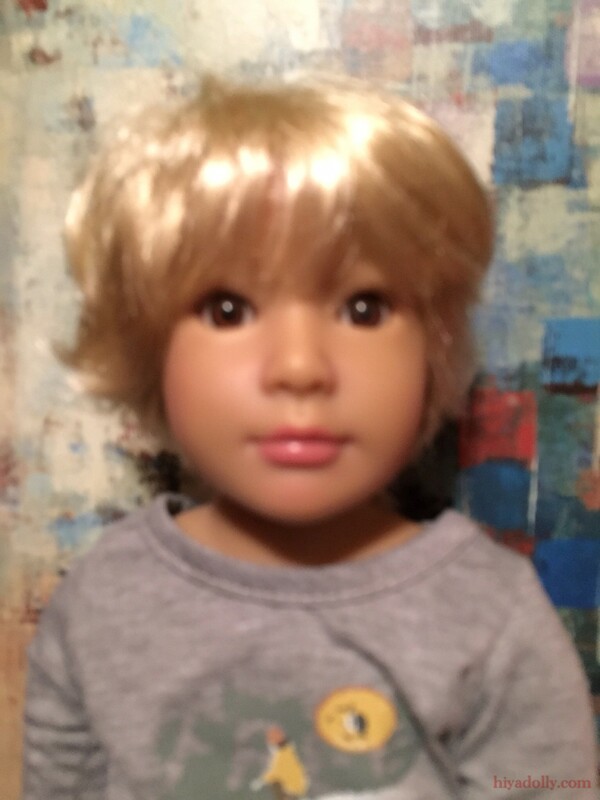 Even the doll ads are great! The current edition, May/June 2016, focuses on "Ball Jointed Beauty" and features Liz Frost, Sophie Louis, Judy Porter, and Henry and Zofia Zawieruszynski. Liz Frost's Ruby, is on the cover (not pictured here). Cute! The mag reports on the North American International Toy Fair, held in February. There is also a great article on eye painting by April Norton. One on Ruby Red Galleria's Four Kindergartners. 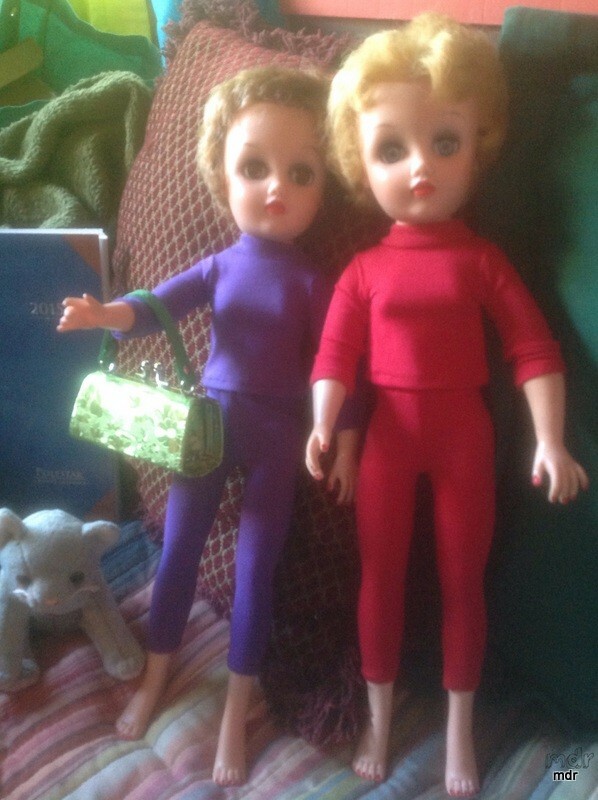 And another on the felt Lenci dolls. Lenci! Now that's another story! 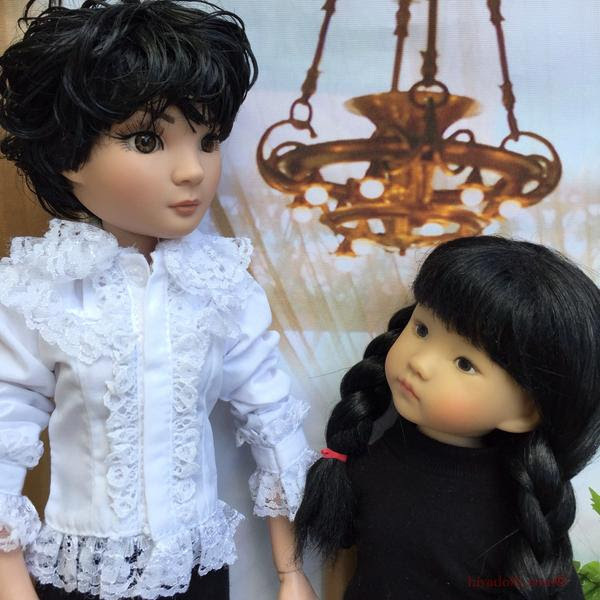 Here's the link to the Dolls Magazine site. You can get past issues! The weather has been so good the Little Darlings all got changed to explore in our garden and out in the lane, the best place for a bike ride! You girls get away from the river's edge! See more photos of these two! Jiyoon and Maggie headed up a tree right here in our garden, where we perch little birdhouses just for fun. With these noisy dolls around, we really don't expect any birds to settle in them. 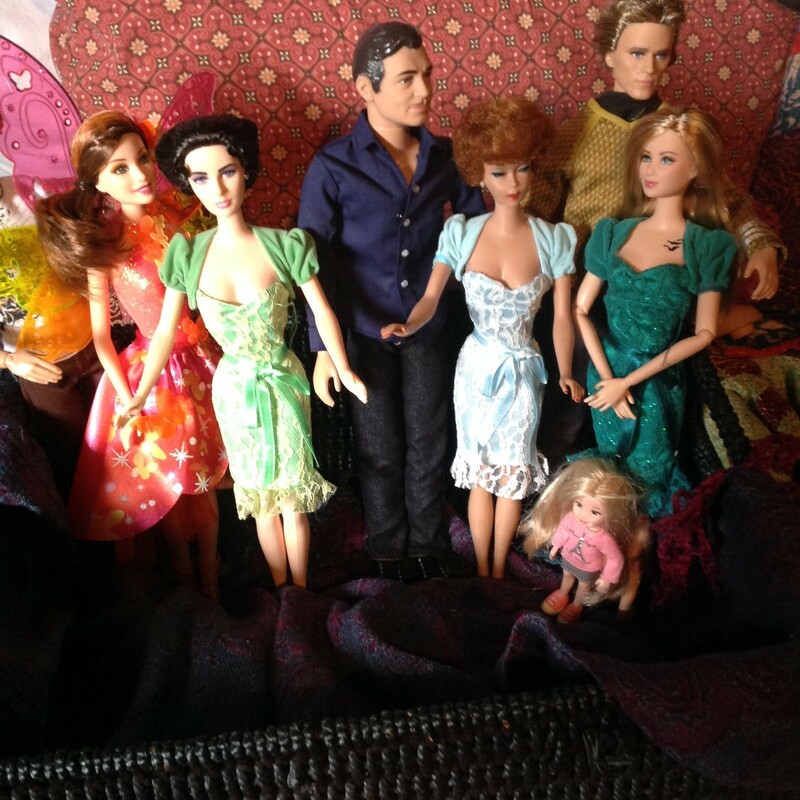 But I don't tell the dollies that. It's too much fun to watch them check inside the little houses to see if a bird family has moved in. 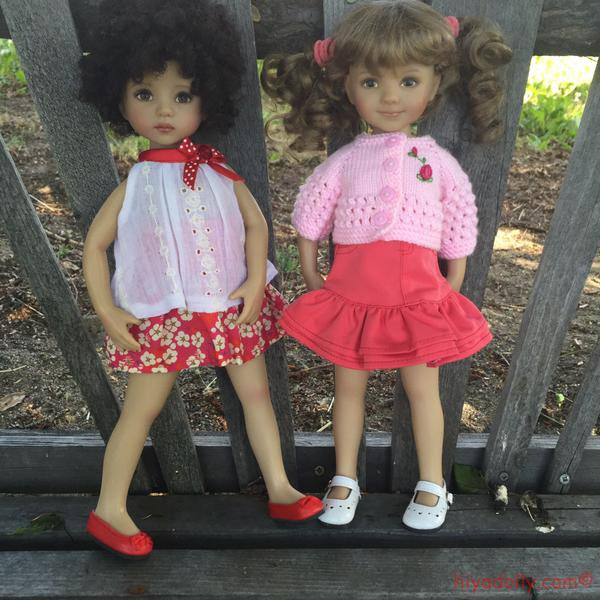 What's New in Fashion in Dolltown? Last week I mentioned we were short of skirts for the Little Darlings. 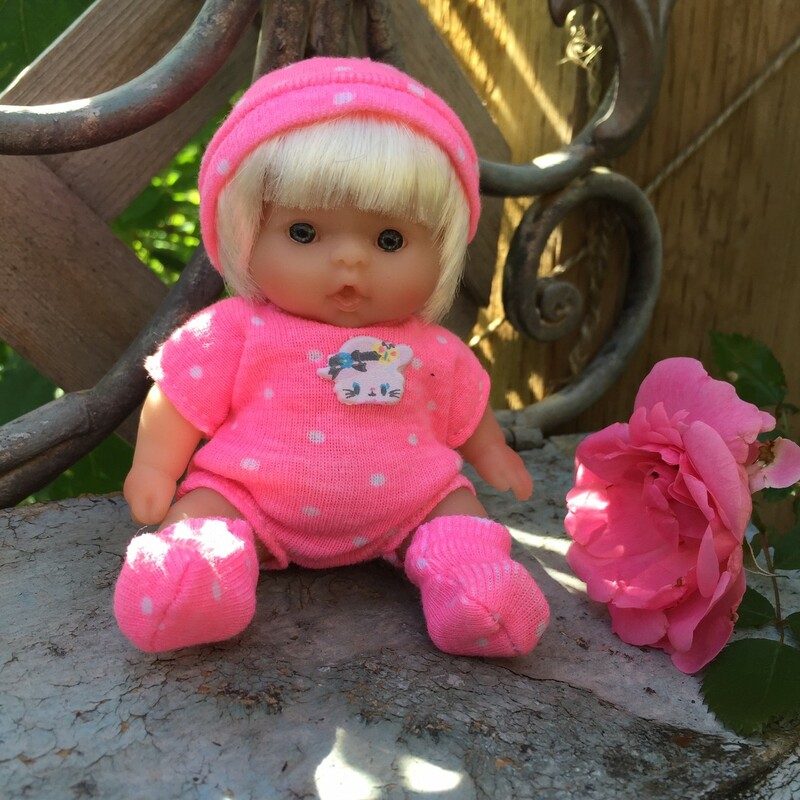 So we used tunics, yoga pants, jeans, and tshirts from a variety of sources, including cute flounce skirts from the bjd girls, so everyone could head out for tree climbing and bike rides! For some closer looks check out our photo stories. Next week too! 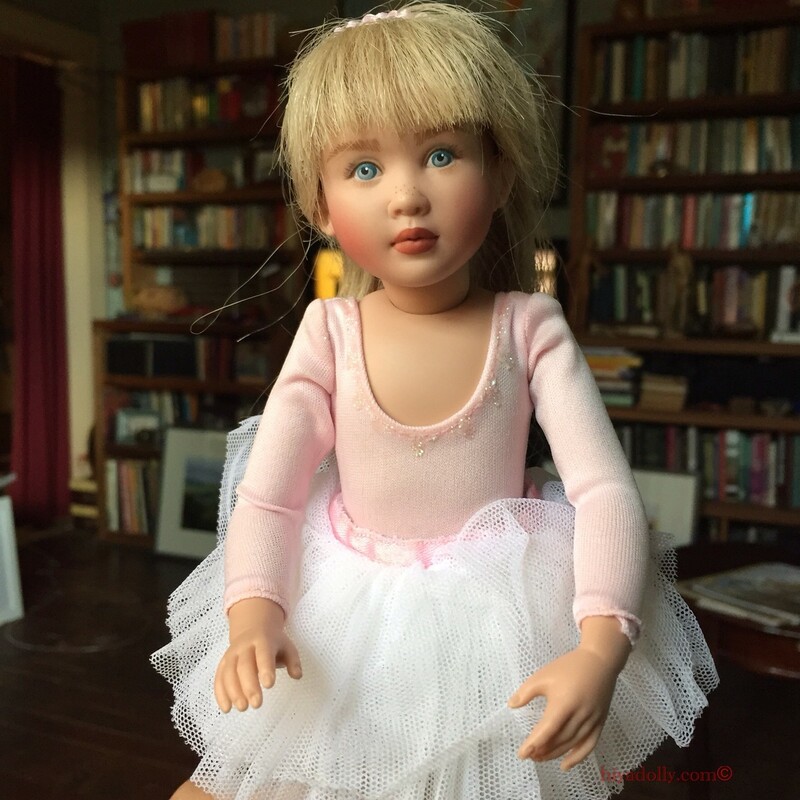 Check the Shop page for great books with dolls! about the letters of the alphabet!. Wow! Lots of adventures this week! The Little Darlings had so much fun! Tree climbing, bird watching, lying by the river... Xennia and Tink even had to be rescued by You-Know-Who after they hopped into a wire tree guard! You-Know-Who is a member of a Facebook group that is celebrating a first year anniversary. The girls were invited! And they came to don their party frocks only to discover...there weren't any! So we had a bright idea! 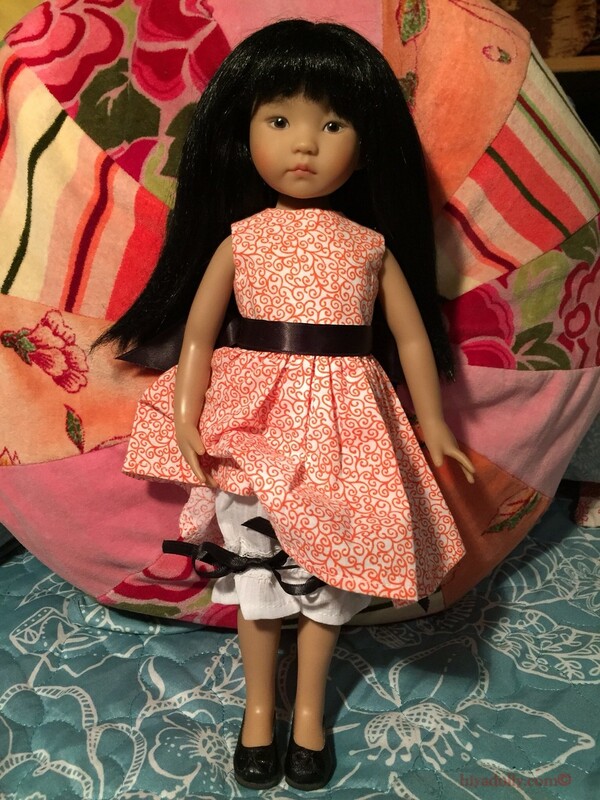 We asked Willow, a Dolltown Ellowyne, if we could play dress up with the beautiful Ellowyne fancy dresses! Oh yes, she said. And before long our little darlings were all dressed ready for the FB party! Fun, fun, fun! 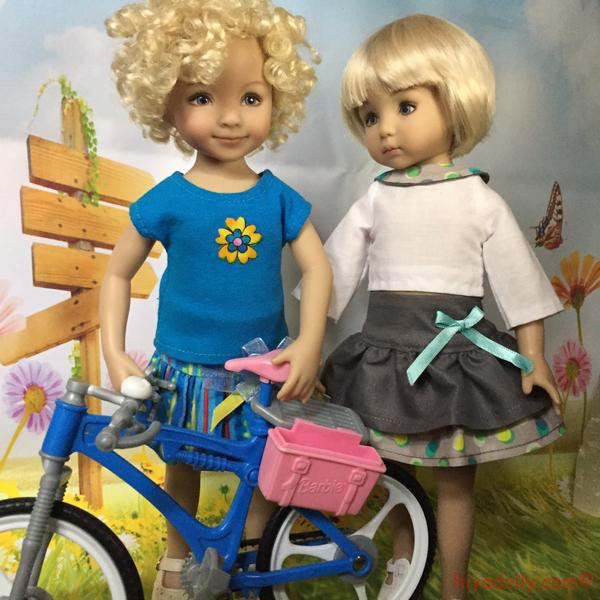 Birdy and Rosa take the new bike into the lane. And Evie and Conner get our garden horse out and go for a ride! 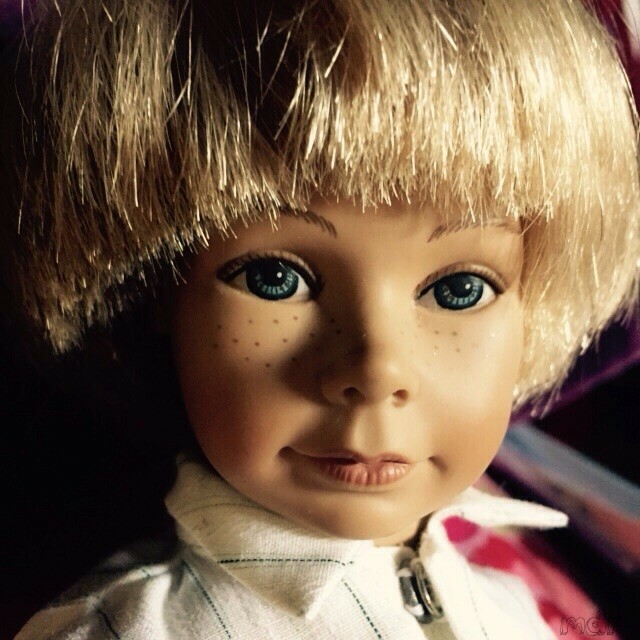 Keep an eye out this week on Hiya Dolly! 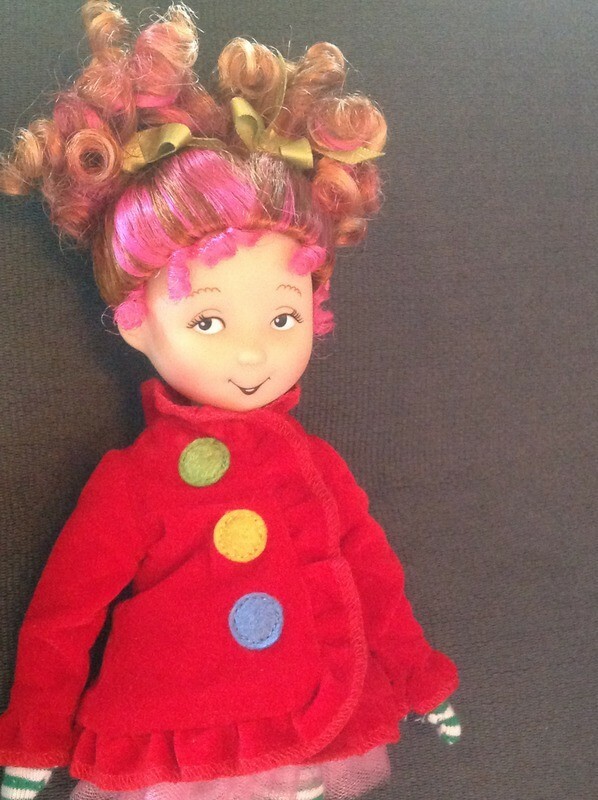 Books on Making Felt Dolls! 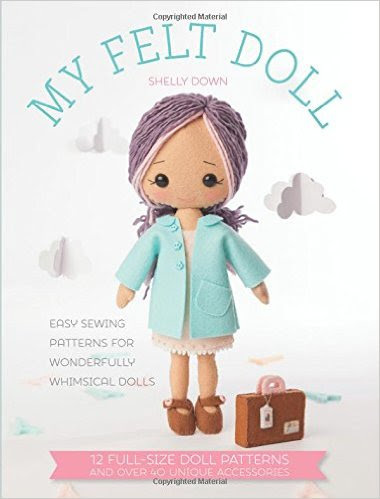 The eagerly anticipated first book by popular toy designer Shelly Down, My Felt Dollshows sewers of all abilities how to make adorable soft dolls using the most basic of materials and skills. 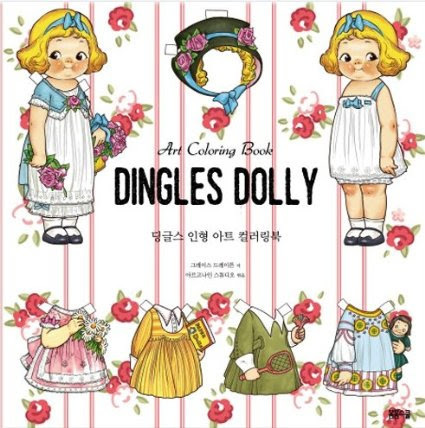 Past weeks...Dolly Dingles Color Therapy! 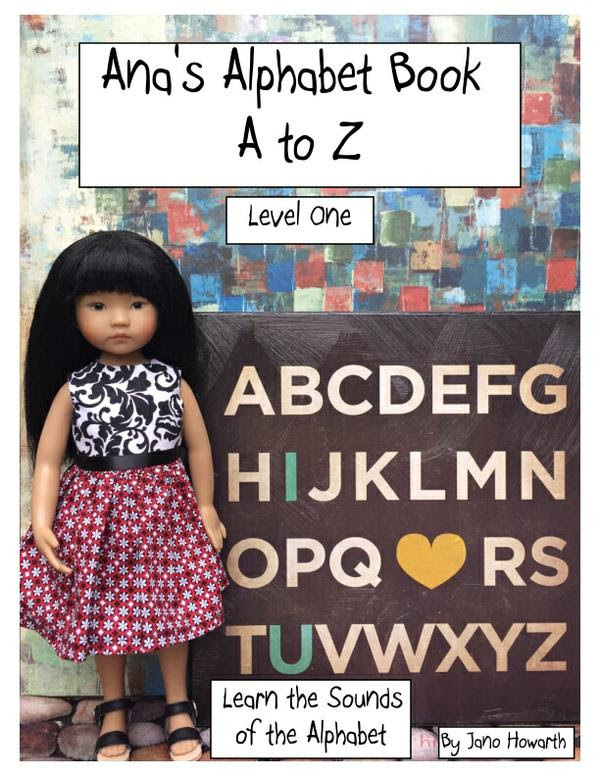 Dear readers, if any of you from the US have little children or grandchildren learning the Alphabet, beginning to read, or who love dolls,this is a fun and useful book! And I would love some reviews! At the moment it is an eBook. We are working on a print version. 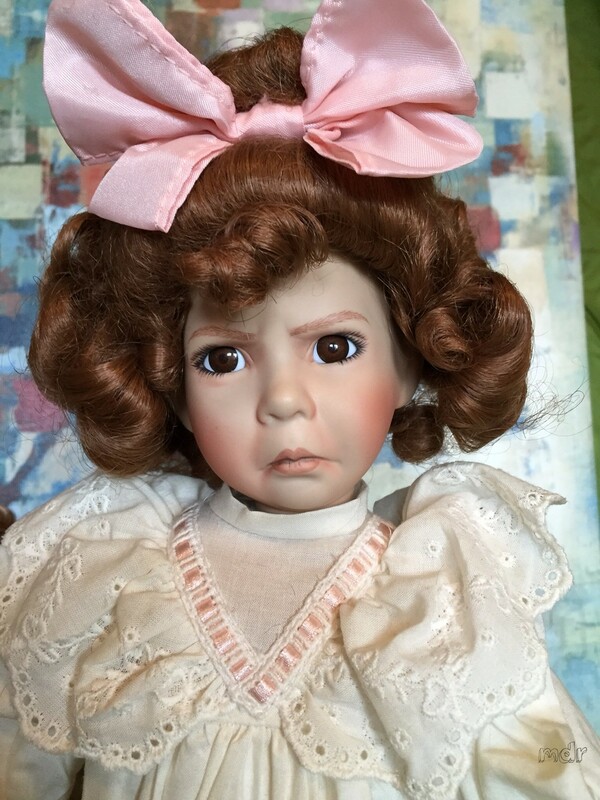 It is only $2.99US and features 26 Dolltown dollies, including Barbies, a Terri Lee, a Helen Kish, 3 Little Darlings...and more! 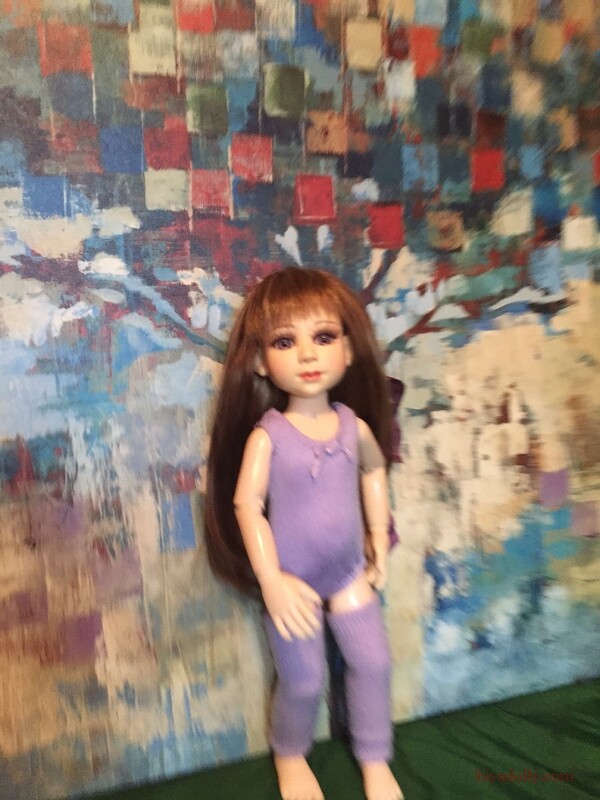 4 books in The Doll People series! Don't have a Kindle device? All Kindle Apps, computer applications, and downloads are free! 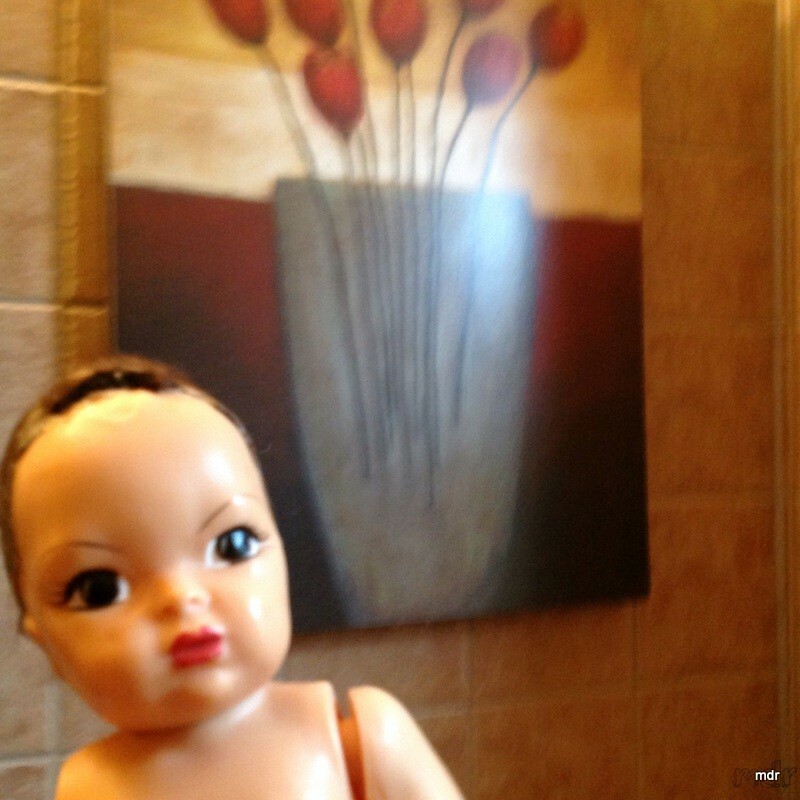 Please link to my site, Hiya Dolly to go to these books on Amazon. for new posts, photos and stories.